Bayern Munich aim to close the gap on pace-setters Borussia Dortmund when they face Hoffenheim on matchday 19 in the Bundesliga on Friday night. 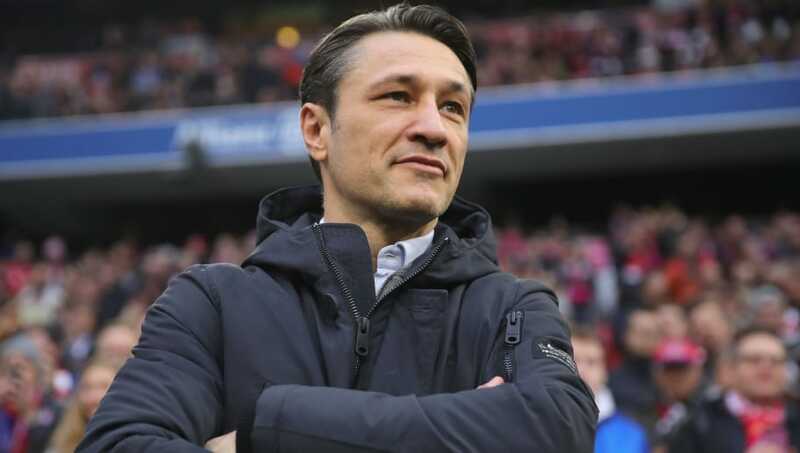 Niko Kovac's side won their last five league games before the international break and sit six points behind their bitter rivals in the German top flight. The Bavarian outfit will be without Franck Ribery after he suffered a hamstring injury in training, while Arjen Robben and Corentin Tolisso are long-term absentees. Here's how Bayern could line up for their trip to the Rhein-Neckar-Arena. 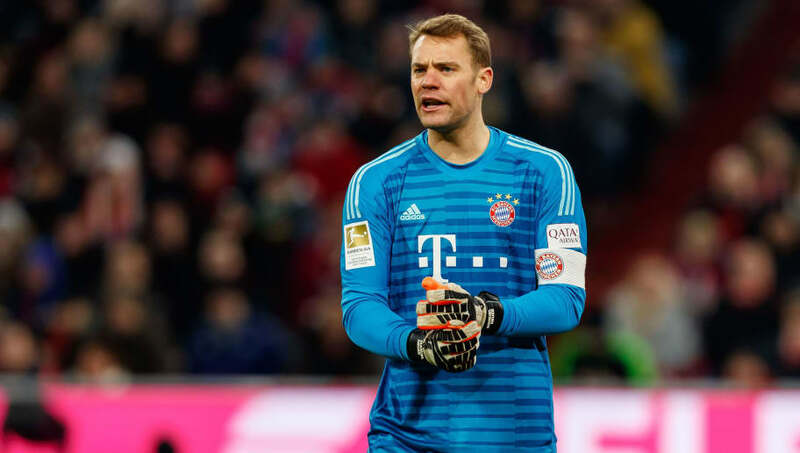 Manuel Neuer (GK) - Bayern's undoubted number one, the 32-year-old shot-stopper has regained his form having suffered a lengthy injury that saw him play just three league games in 2017/18. He'll be seeking an eighth shutout this term. 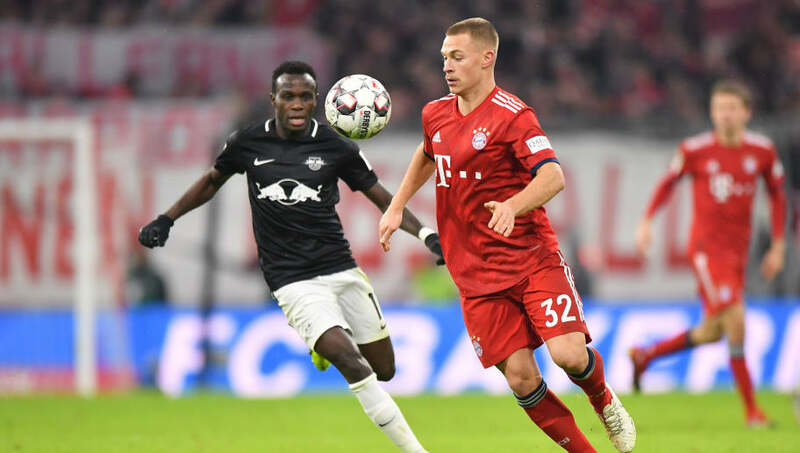 Rafinha (RB) - Scored in their last triumph at Frankfurt, the experienced wing back is set to be given the nod by Kovac after starting his side's last five Bundesliga games. Niklas Sule (CB) - On his return to his former side where he spent eight years, the towering centre half will be tasked with keeping the opposition forwards at bay in the air as well as on the ground. Jerome Boateng (CB) - Not so much of a regular in recent times, but the Germany international will be keen to push for a run in a side ahead of Mats Hummels. David Alaba (LB) - At just 26, it seems the versatile Austrian can only improve in a Bayern shirt. His set-piece delivery is second to none as he looks for a second goal this campaign. Javi Martinez (CDM) - Should Kovac give the trusted Spaniard the green light over Renato Sanchez, Martinez will battle in the centre of the park against duo Kerem Demirbay and Florian Grillitisch. Thomas Muller (RM) - Despite a less offensive role than his early days of leading the line, Muller remains a potent threat having been directly involved in seven goals this term (four goals, three assists) thus far. Joshua Kimmich (CM) - Making nearly 40 appearances for the Germany first team already, the 23-year-old has been tipped for greatness - demonstrated by the form that's seen him lead Bayern's assist charts with seven in 17 outings. Thiago Alcantara (CM) - After a series of injury setbacks in his early career, the former Barcelona youngster has become a firm regular in Bavaria and will partner Kimmich. Kingsley Coman (LM) - Limited to just six appearances in the Bundesliga, the injury to Ribery could give the tricky winger a chance to impress in what is Bayern's most critical second half campaign for several years. Robert Lewandowski (ST) - Having struck 89 goals in his last three campaigns prior, the Polish international has firmly cemented his pedigree as one of Europe's most clinical forwards. 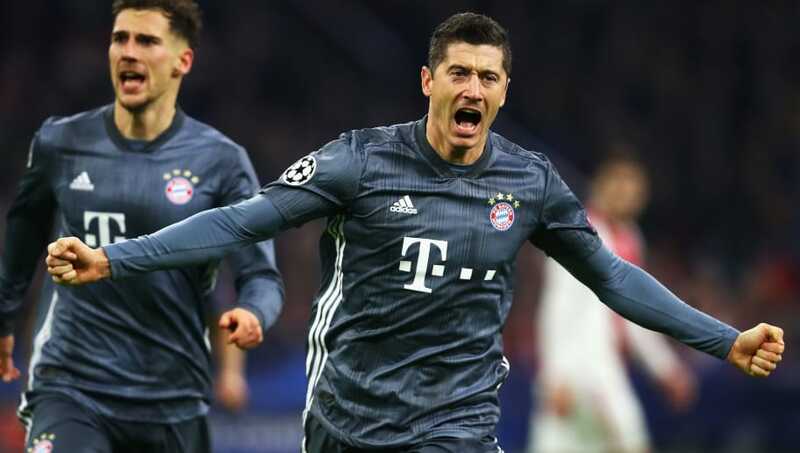 The Bayern hitman has netted 10 goals in 16 outings this term as he looks to repeat his back-to-back tally of 30 achieved in both 2015/16 and 2016/17.